One of the GEM Project's Navigator Developer's Ione explains her role and how this programme can help support people across Gloucestershire who are looking to get back into work. Ever wondered what the role of the GEM Navigator Developers is? 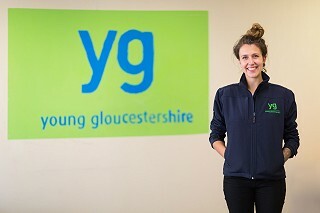 Ione from Young Gloucestershire explains her role and how this programme can help support people across Gloucestershire who are looking to get back into work. 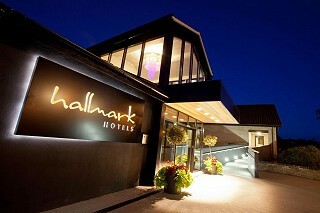 GEM individuals were invited to the Hallmark Hotel for a tour and Q&A session to gain an insight into the Hospitality industry. Raphael Herzog, General Manager at the Hallmark Hotel, hosted a tour and Q&A session at the recently refurbished hotel in Matson, Gloucester for GEM individuals. The session focused on what it is like to work in the Hospitality industry and gave the group a useful insight into the wide variety of roles available, as well as the potential benefits in working at such a hotel, eg. flexible hours, staff benefits, gym membership etc. Five GEM participants and a few Navigator Developers attended the session. They began with a tour around the hotel and then gathered in the Boardroom for refreshments and a video explaining the ethos of the hotel chain, which was followed by a Question & Answer session. Raphael spoke enthusiastically about working in the industry and fielded a range of questions from the GEM participants. It was a great opportunity for GEM participants to see behind the scenes of the hospitality industry and gain an insight into what it would be like working in this sector. The GEM Project appreciates the time invested in Raphael in putting on this session and the hospitality offered to the GEM team.